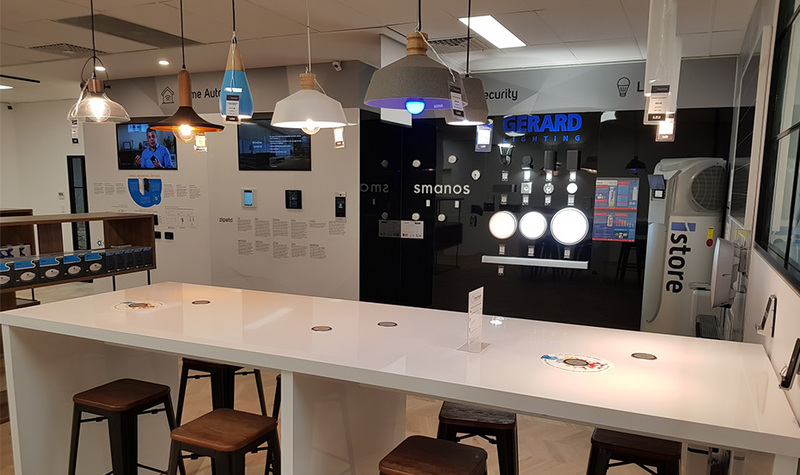 We are pleased to announce that Powerhouse Home Automation & Innovation Centre [Powerhouse Centre] has signed an agreement with Homebase Subiaco to showcase a collective of the latest of home automation, safety, security, health care, lifestyle, energy solutions & IoT products under one roof. This agreement will see Powerhouse Home Automation & Innovation Centre establish a facility for product exposure and network of customers in a strong customer based complex. Home Base is Australia’s largest and most successful product selection and building display centre. Established in 1988 and covering an area of 5000 square metres for permanent showrooms and displays. Home Base has developed a strong working relationship with many major industry associations and is the perfect location for home builders, renovators, designers and architects to discover and experience the latest products and services available. This allows our Powerhouse Centre technical, sales & marketing team to enhance our reputation for supplying and supporting leading brands in the cutting edge of technology.